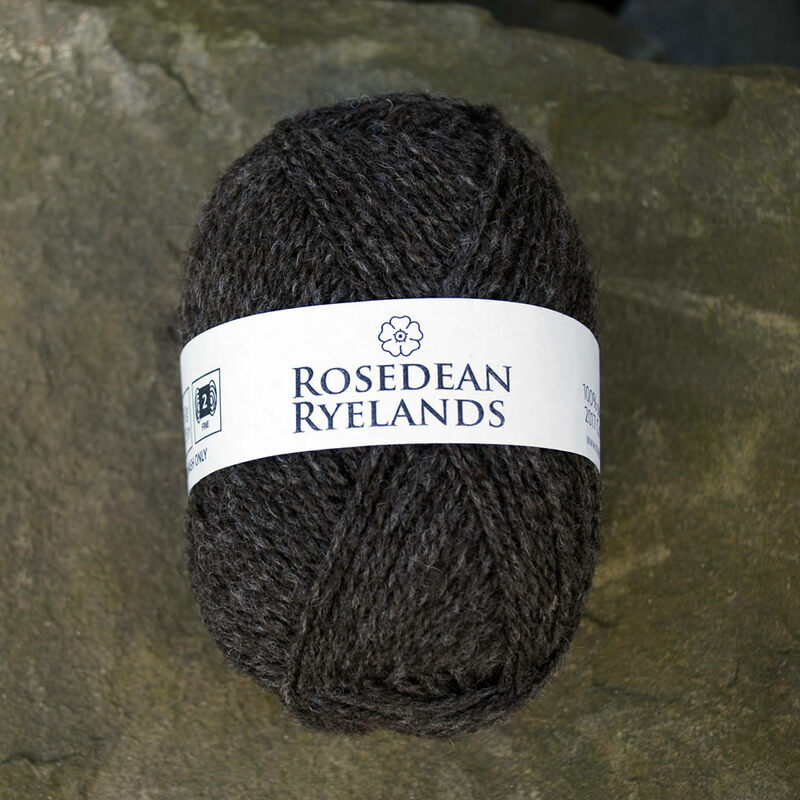 This has been shearing week here at Rosedean Ryelands. 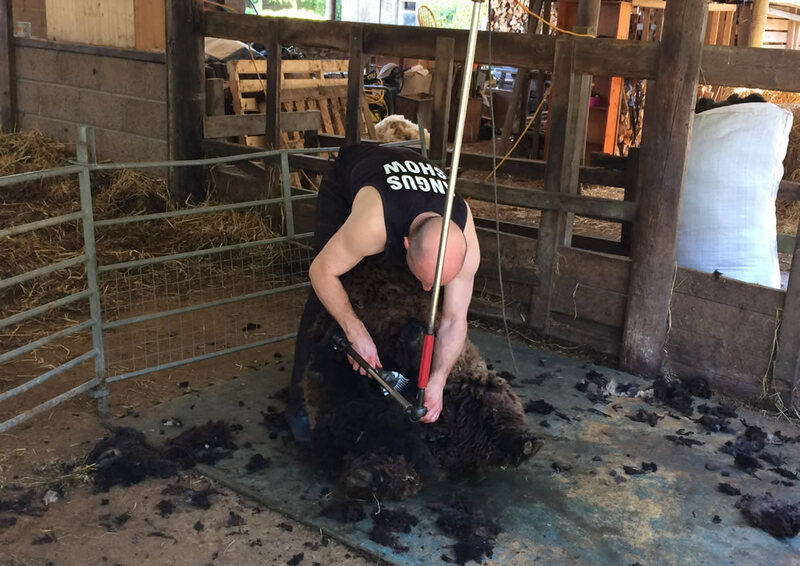 Our shearer, Alistair, came on Thursday. We bought the sheep home on Thursday morning and penned them up – it’s safer if their rumens are empty at shearing as a full rumen can put pressure on the heart and lungs as the shearing takes place. We had a ewe collapse once due to this – fortunately, she OK – but we’ve always given them a chance to empty their rumens before shearing since then. One ewe had a tick on her face and two had some fly eggs in their fleeces so shearing was timely. All the sheep were treated with Crovect, to kill lice, ticks and protect against flies after shearing and before they were turned out again. We can’t treat before shearing, because the chemicals are pretty noxious, so it’s always an anxious couple of weeks until the fleeces are off. The seventeen fleeces are now bagged and ready to go off to the Natural Fibre Company for processing into our 2017 Vintage Yarn. This entry was posted in News and tagged shearing.